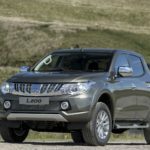 Mitsubishi Motors are known for their SUVs and trucks, and once dominated the growing market, predicting its popularity before anyone else.So how were they awarded Japan’s worst automaker in 2016? There could be several reasons for this, but recent engine problems have led people to ask; How reliable are Mitsubishi cars? 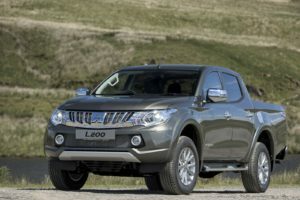 In this article, we look at just how reliable Mitsubishi are, and how this stacks up against their rivals.